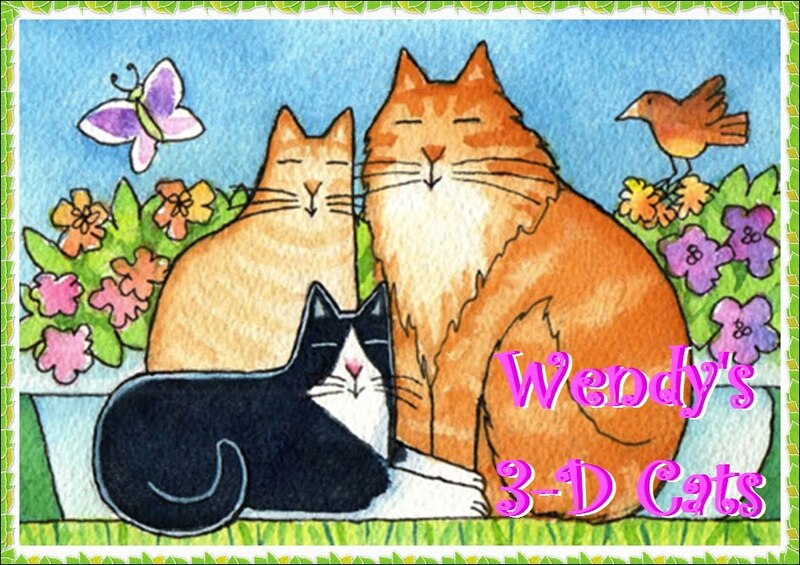 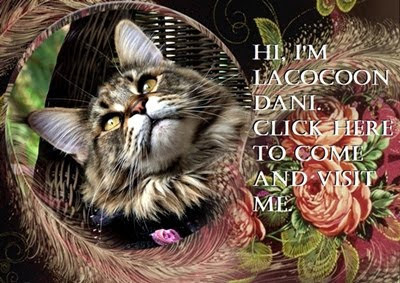 Wendy's 3-D Cats: WORDLESS WEDNESDAY WITH DYLAN & DANTE: CARRY ON KITTIES! 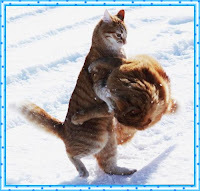 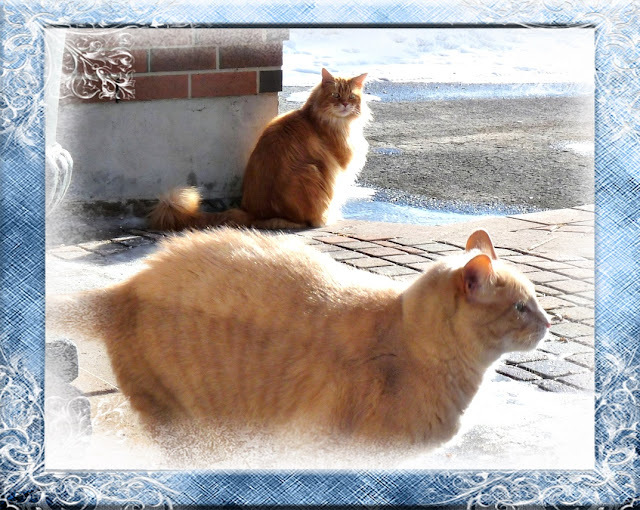 WORDLESS WEDNESDAY WITH DYLAN & DANTE: CARRY ON KITTIES! It looks quite frosty out there!